We love a bit of animal print to make any outfit fierce. 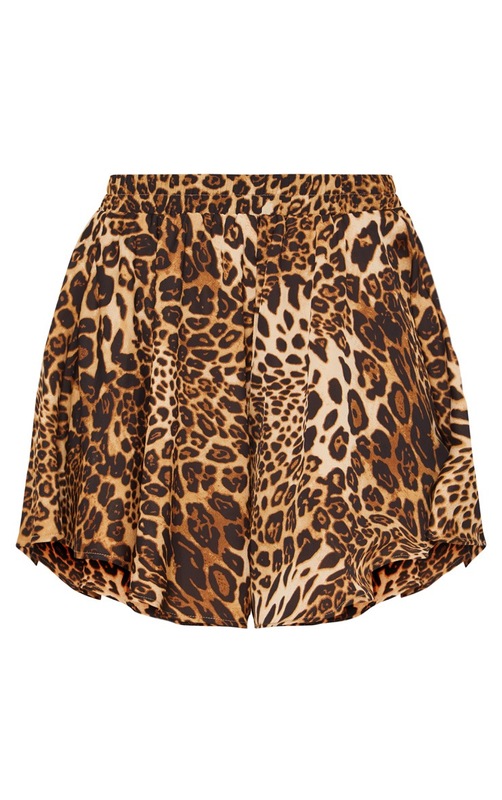 These shorts feature a lightweight fabric, elasticated waistband and brown leopard print. Add to any outfit for a hint of attitude girl.